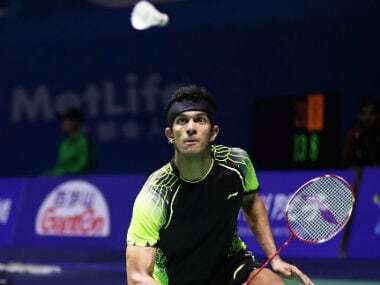 Fullerton, United States: Comeback man Ajay Jayaram stormed into the semi-finals of the $150,000 US Open with a straight game win over Korea's Heo Kwang Hee in the BWF World Tour Super 300 tournament at Fullerton, United states on Saturday. 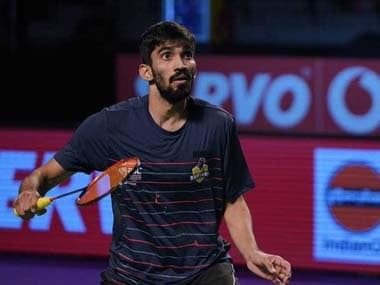 The 30-year-old Indian took half an hour to dispatch Hee 21-18 21-12 in a men's singles contest at the Fullerton Titan Gym. Jayaram, who was stretched in the first two rounds by Yun Kyu Lee and Ygor Coelho, will next face France's Mark Caljouw. Jayaram jumped to a 10-4 advantage in the opening round but Hee narrowed down the deficit to 9-10. However, the Indian again moved ahead slowly to 17-12 before comfortably grabbing the game. The second game seemed like an even contest where the duo fought hard for each point. Jayaram had a slender 5-3 lead but Hee shifted the momentum in his favour for sometime before the Indian reeled off five straight points to move to 13-8. Jayaram didn't let the advantage slip from there on and sealed the contest. 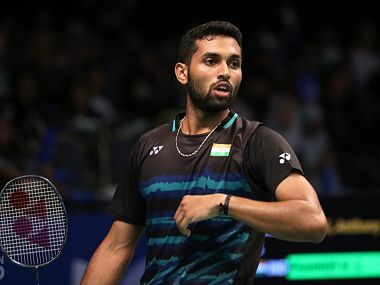 It was a hamstring injury suffered during the Senior Nationals Championship last year that saw him slip from world number 13 in September to current ranking of 134. Jayaram had retired after just two points against Tommy Sugiarto in the India Open early in the year. He eventually recovered and played at the China Masters, New Zealand Open and Australia Open.